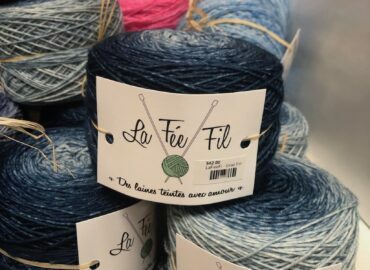 This gorgeous hand dyed yarn from France will not disappoint! The color palates are stunning and the evolution of color is magical as you knit or crochet your project. 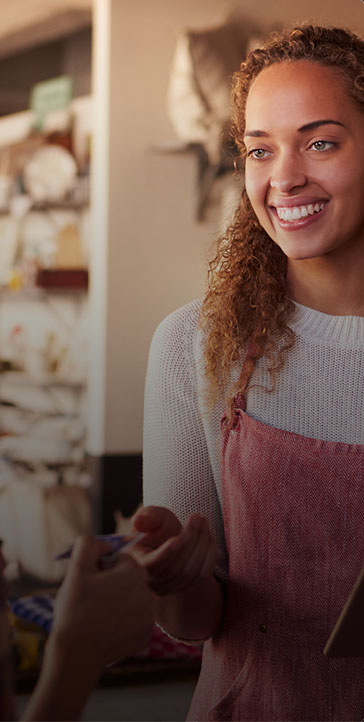 From ombre to stripes, you have a unique experience every time. 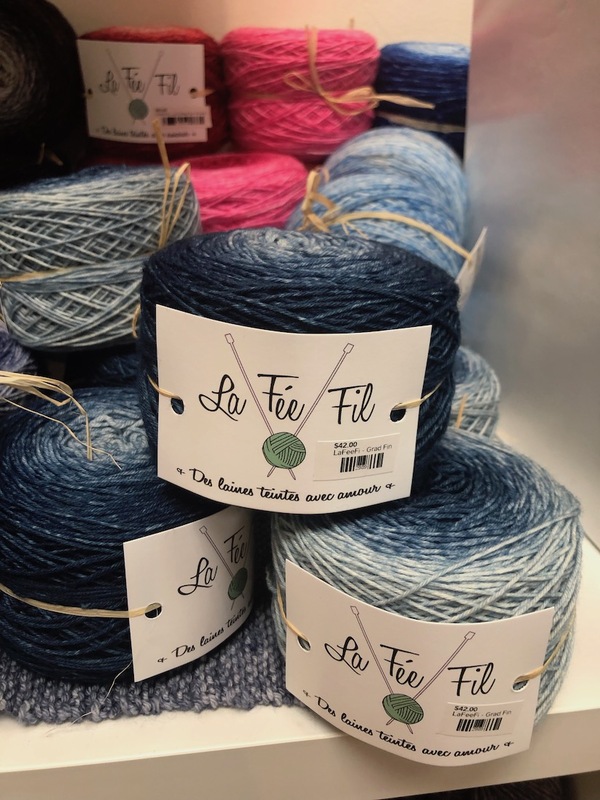 If you don’t want to fly to France for a skein or two you can find it at Pick Up Every Stitch in Mount Kisco, New York! And following them on Instagram will give you a ton of inspiration!